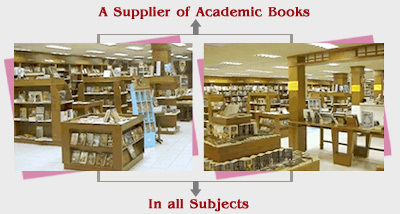 Nibondh is primarily a supplier of academic books to libraries of institutions of higher learning, such as universities and colleges, hospitals, government organizations, etc. 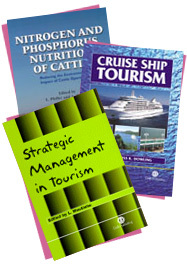 We cover all subjects, but specialize in Agriculture, Food Science, Hospitality, Environment. and STM. We can prepare book lists on any subject as required by clients. With our extensive contacts and experience, we can also order any individual book from anywhere in the world. Other subject areas include Biography, Military, Alternative Medicine, Parenting, Arts and Crafts, Literary Fiction, etc. We accept orders for individual titles.